To offer its customers a value added logistics experience, CKB in addition to its regular movement logistics also offers warehousing. It has invested in setting up its own spacious and modern warehouses at locations in close proximity to ports, airports and manufacturing hubs. CKB offers both general as well as bonded warehousing. 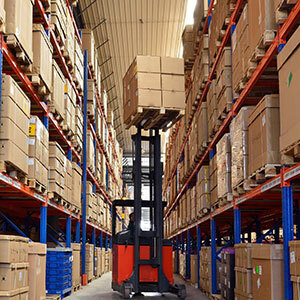 These warehouses can be used for general storage for varied terms. Clients can also use them for container stuffing/de-stuffing. 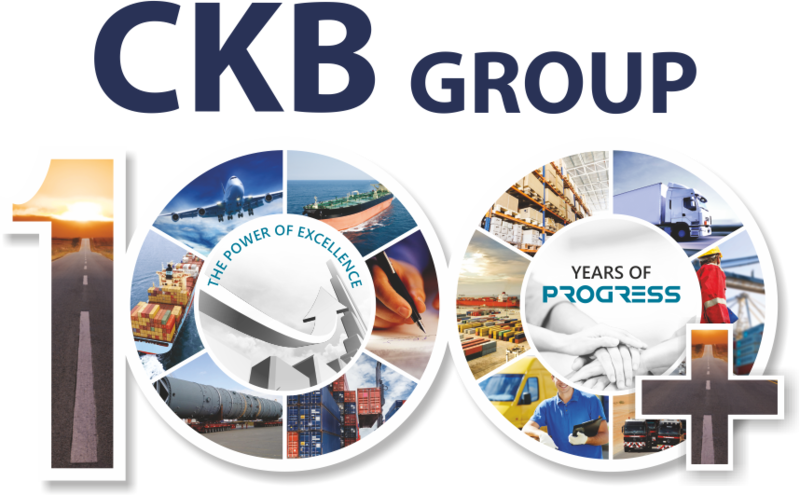 CKB offers de-consolidation and segregation of cargo. The warehouses have a well-planned layout. They offer multiple loading bays, open space for ground loading and unloading, modern security system and fire protection systems installed. A pool of modern handling equipment to move and load cargo safely is also available. CKB is actively involved in setting up Free Trade Warehousing Zones where import, export and re-export of goods with exemption of duties and taxes is permissible.